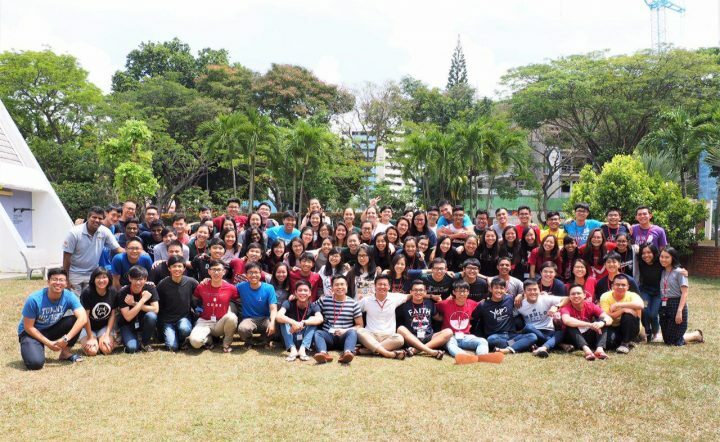 We serve the Catholic student community on campus, while striving to represent the face of Christ and His Church in the university enterprise. Under the direction of our Chaplain, we aim to foster spiritual growth and development amongst our members, while providing a strong base of spiritual and social support for young Catholic students striving to live the Gospel. At the same time, we strive to promote Catholic values in the wider society. ​We are a recognised student organisation under the NUS Office of Student Affairs, as well as a registered society under the Registry of Societies Singapore.